France is a country that seduces travellers with its unfalteringly familiar culture woven around café terraces, village-square markets and lace-curtained bistros with their dish of the day chalked on the board. France is all about world-class art and architecture, Roman temples and Renaissance châteaux, and iconic landmarks known all over the world. See the history of glorious pasts at Versailles, view tomorrow’s art in Paris, drink cocktails in a shabby-chic Nantes warehouse or listen to Marseille rap and Parisian jazz. Yes, French culture offers never-ending possibilities to fill any stay in France. Good food, fine wine and excellent champagne are usually the first 3 things that spring to mind when thinking of France. A country famous for Parisian bistro dining, long lunches outside, shopping for fruit and veg at the market and croissants hot from the bakery for breakfast. Then there is the landscape, the startlingly varied journey it weaves from northern France’s cliffs and sand dunes to the bright-blue sea of the French Riviera and Corsica’s green oak forests. 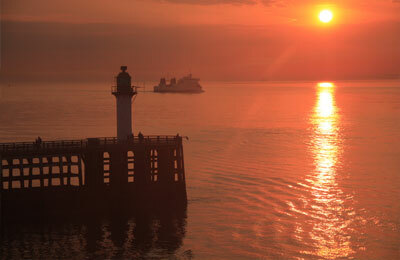 Try walking barefoot across wave-rippled sand to Mont St-Michel; ride the cable car to mind-blowing glacial panoramas above Chamonix; cartwheel down Europe’s highest sand dune; surf in Biarritz; ski the Alps; hike from one extinct volcano to another in the Massif Central; float between locks or pedal the towpath along the Canal du Midi. The action is endless and the next adventure just begging to be had. 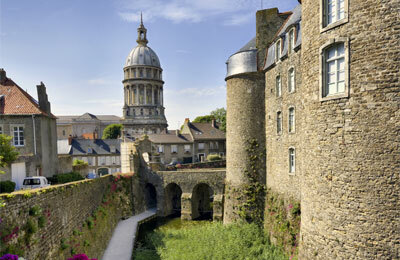 Boulogne is a pretty French coastal town with a history spanning over 2000 years. Take a stroll in the charming cobbled streets and admire the mansions, town hall and the handsome bellfry tower. Chill out at the countless eateries. Calais was heavily bombed during the war so nothing predates World War II. Nevertheless there’s still surprisingly plenty to see and do from walking along its sandy beach or boning up on war time history in the World War II museum. So don’t forget to check out the sights. 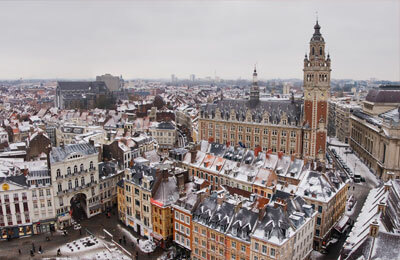 Lille is the old capital of Flanders and has a distinct Flemish flavour both in her cuisine and architecture. The city offers a great day out for day trippers or as a short break for shoppers, culture vultures and gastronomes. As a university town the average age is under 30 and as such the shopping is reflected in the funky shops and gorgeous boutiques. Artisan shops offer an eclectic mix of fashion, when it comes to shopping Lille does it with style! Paris is the capital and the biggest city of France. It is one of the world’s leading business and cultural centres. Its influences in politics, education, entertainment, media, fashion, science and arts all contribute to its status today as one of the world’s major global cities. It is also considered as one of the greenest and the most livable cities in Europe but it also one of the expensive. 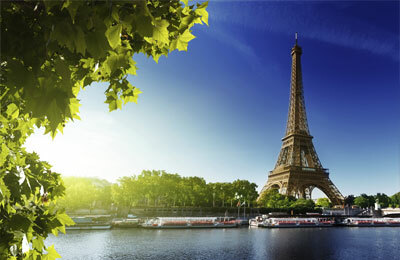 Despite this Paris reputation for being one of the world’s most beautiful and romantic cities has made it the most popular tourist destination in the world so most definitely worth a visit! 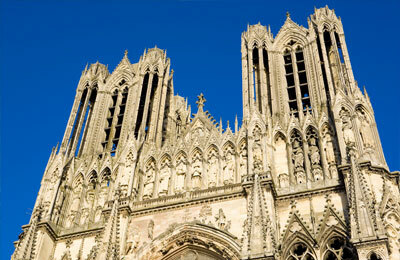 Reims, the home of champagne, is the main city of the champagne area. It is a charming city, and one that the French hold dear to their hearts. There still stands one of the most beautiful buildings of the Middle Ages in Europe (Notre-Dame de Reims) and one that is filled with history, almost all French kings were crowned there for about 1,000 years. Most of the old houses were destroyed during World War I, and the city was extensively rebuilt in the 1920's in an Art Deco style.